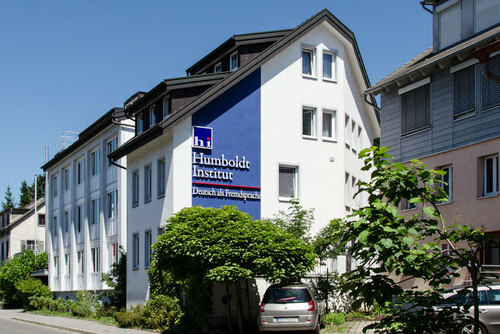 The Humboldt-Institut offers intensive German language courses forchildren, teenagers, adults and executives in 18 locations throughout Germany and Austria. 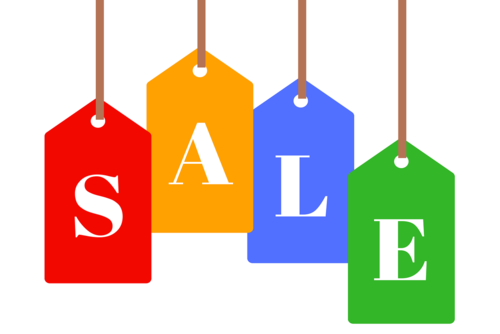 Most courses are offered as inclusive package including accommodation, full board and social program. With Humboldt, students learn German all the way! In the past 40 years more than 70,000 students from over 160 countries studied German with the Humboldt-Institut. 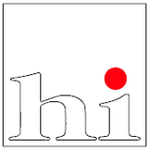 This makes the Humboldt-Institut one of the largest and most experienced providers of German as a foreign language. The aspiration of the Humboldt-Institut has always been to offer the best German courses and to guarantee fast and effective learning for all students. 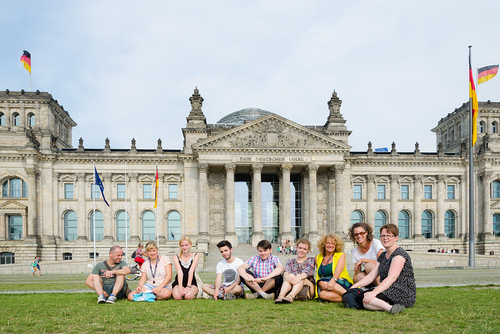 Intensive German language course are offered in 17 locations throughout Germany, of which four — Berlin-Mitte, Constance, Lindenberg and Bad Schussenried — are open year-round. Courses are available for all age groups, fromchildren to adults, and for all levels, from total beginner to advanced learner. I went to Humboldt Institut in Lindenberg for 3 weeks and it was a great opportunity to learn German and make new friends. At first I was really scared and alone to meet new people with different nationalities but the people there in Hunboldt was really friendly and fun! I overall became better in German which I'm really oroud of and I would also love to go to Humboldt Institut again and meet my amazing friends! Humboldt-Institut is the best place on earth! I had such a great time learning German there. The teachers are very good and prepared teach to foreign students. I really miss it! Dieser Sommer , wollte ich mein Deutsch verbessern . Deshalb habe ich Humboldt Institut besuchen . Und ich werde es nie bereuen , dass ich dort einen Monat verbrachte hat . Diese Zeit war zauberhaft , und leider ging sie sehr schnell . Die Lehrer waren sehr gut , und waren bereit uns zu helfen . Die Atmosphäre war sehr gemütlich , und manchmal hatte ich ein Gedanke , dass ich zu Hause bin . Danke HUMBOLDT INSTITUT , für neue Ziele , für neue Freunden , FÜR WÄRME ERINNURUNGEN . I started as a student studying German back in 2015 with the Humboldt-Institut and I had an amazing time. I met incredible people from all over the world and despite the fact that sometimes I only spent a few weeks or even days with some people, the experience really helped to form long term friendships. Humboldt is just amazing place! 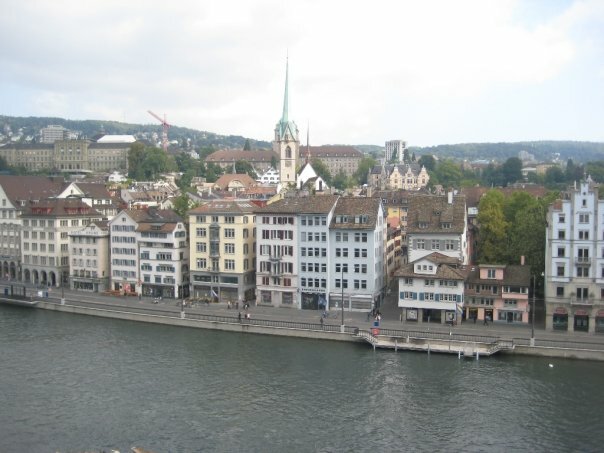 I have been there three times and I enjoed the time spent there, teachers were great! Staff too, all really care about our comfort ❤️ Amazing experience ! 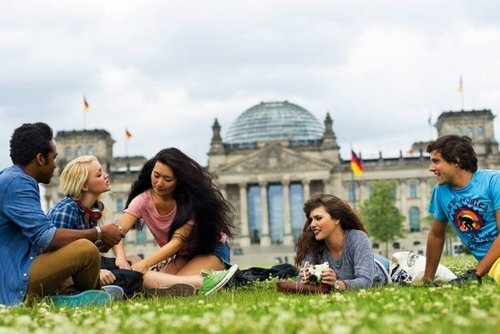 Best place to learn German ! I have been in Humboldt 3 times and summer 2019 is going to be my last year going to Humboldt Bad schussenried as I will be turning 18. This place has changed my life, I have met incredible friends though the world, some of them became almost family to me as we chat every day and plan holidays together. Incredible place to learn German with fun, lots of activities, super clean rooms and welcoming staff. I am really thankful to Humboldt for such an amazing time there, would recommend it to everyone as it is simply amazing !!!! I’ve been to Humboldt-Institut twice and both times were indescribable! The courses improved my german skills! The teachers were interested in their job. I’ve met a lot of friends from different countries. All staff was helpful and we had a lot of fun together. Conditions of the camp are the best. Rooms are comfy, food is delecious. I recommend this camp, because here you can spend time productively and have a lot of fun ! Bad Schuissenrid is where I’ve been. I loved it! Have you booked with Humboldt-Institut? Please share your experience and submit your review.